And my book is out today, I think this is one of the best ones ever written on the subject, it is biblical, practiced, true and practical…. 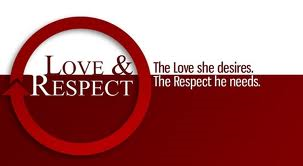 The number one reason Christian marriages survive and succeed is a mutual respect for one another and a surrender to the Lordship of Christ. “This Is Marriage,” out on April 25! You are holding the solution to have a triumphant marriage. This is Marriage is not about trendy ideas; rather, points us to God’s truth, His effectual precepts on building a great marriage. By examining the Bible, conducting real research and extracting the precepts with practice and then sets them all out for you in an easy practical fashion. Believe me, I know the concepts are easy, the practice is tough; however, this is the only book you will need to guide you, even in harsh circumstances. The prime purpose of marriage is to grow us closer to the love and the Person of Christ and His Likeness for His Glory. Upgrade your mindsets to goodness! Do we allow Christ’s love to motivate and control us, or do we go it alone? If we really, truly believe in Him with sincere trust and obedience, then, it will produce a result. We must allow that result of fruit (Galatians 5:22-25) be in us. The ups and downs of marriage may get us down, and the arguments, tension, disagreements, gossip, treachery, betrayal, financial disasters, stress, and false accusations may take its toll on us. When life seems to rise up and wage war against us, our character can grow stronger and our relationships can improve. We can become even stronger and more loving—even more content. The choice is ours! To effectively listen, we need to give our spouse our full attention. We must be willing to build the skills of empathetic and active listening. To do this, we first need to concentrate on quieting our own thoughts and concerns so we can hear theirs. We all have a natural, internal commentary going; try to shut it off until afterwards. This will help you engage the person and remember what he or she is saying. Remember that LISTENING IS ESSENTIAL! Good friend-makers are good listeners. Be the person who listens (John 8:47;James 1:19-25)! Unanchored stress and disappointments, along with a detachment from looking to God, will prevent us from seeing His signposts of precepts. We cannot just expect God to get us through without any effort on our part. To grow, we have to struggle and work it out. It is the struggle that helps us; it is what builds us and forms us. Without it, there is no growth or real impacting faith, honest character, genuine patience, or maturity—and thus, unhealthy relationships. 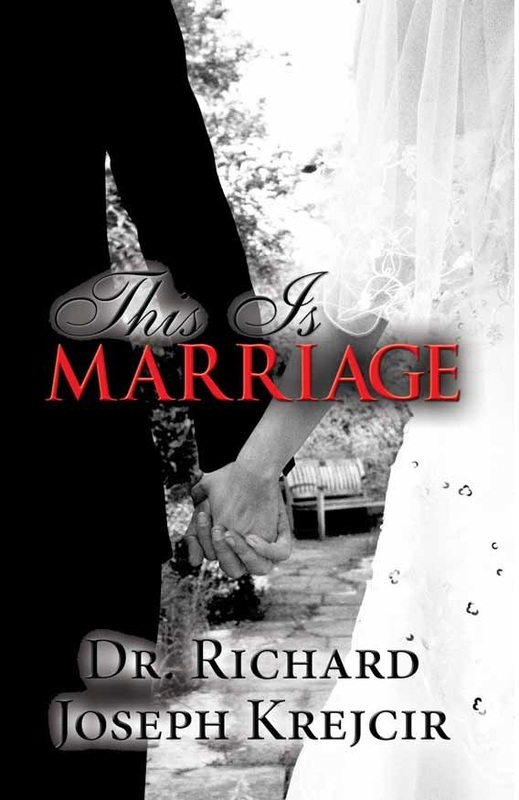 New book, This Is Marriage!